I will also say that they will not give you happiness, they will not make you stay committed to them, and they will not keep you warm at night. Wow, if I’m going to spout such atrocities, I better have a reason to support my #irrationalthoughts, and more importantly, an alternative for them. After all, I go around talking about the importance of #goalsetting all the time, so why on earth would I believe that New Year’s Resolutions are crap? Well, let me ask you today, on January 11th, have you stayed committed to your #NewYearsResolutions so far? I don’t mean, “Have you pretty much kept to them?” I mean have you 100% held yourself accountable and committed to your New Year’s Resolutions? If you are like most people, the answer is usually a big fat ‘NO!’ Here it is, nearly two weeks into the new year, and you are already not as committed as you were the first few days. And I’m going to give you the two biggest reasons why they don’t work and six great ways to really #Rock2019. Reason #1: NYRs aren’t based in any kind of “why” or “how.” Most New Year’s Resolutions are based in #instantgratification, i.e. 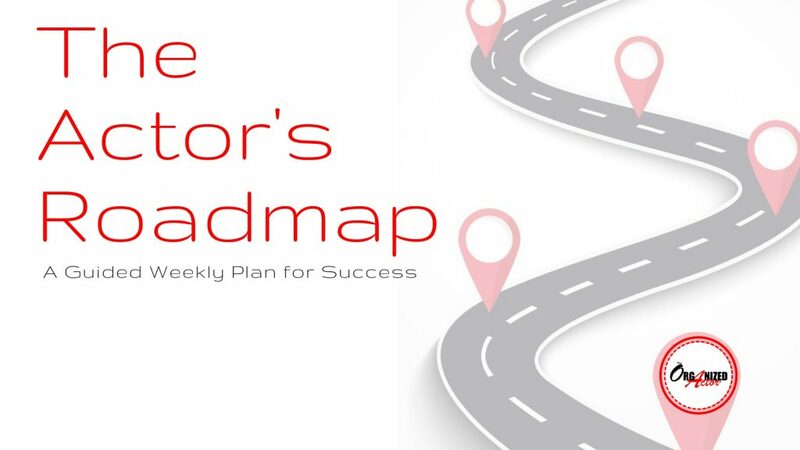 “I’m going to get fit,” “I’m going to finish writing my screenplay!” without ANY real underlying reason WHY you’re doing it or HOW you’re actually going to make it happen. Reason #2: There is no accountability in place to succeed. 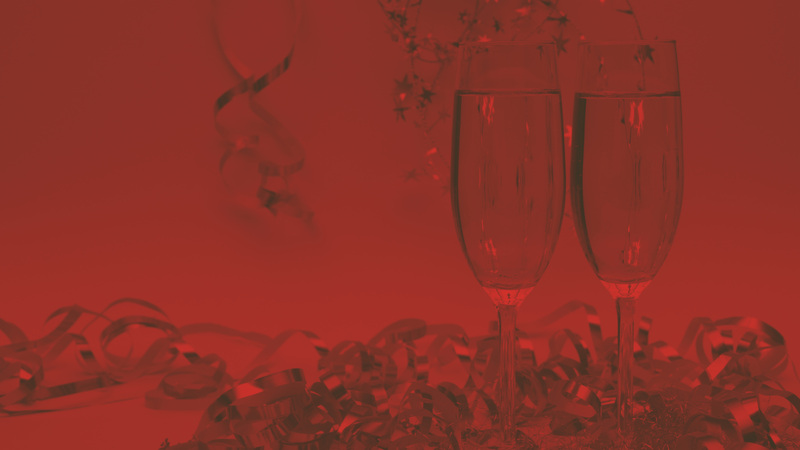 Most of you spout out your resolutions without having any system in place to maintain your commitment. So the minute you lose your motivation it’s easy to stop because, well, who is going to know anyway? 1. Choose a word for the year. Select one word that, if you applied it to everything in your life during 2019, it would make a massive difference for you. Maybe this is the year you Stretch. That could mean as an artist, as a human, stretching your body, your mind, trying things that scare you… whatever. Or maybe your word could be Value. Imagine if you chose to value yourself more? Value your time. Value your money. How could that word change your life? Pick a word that speaks to you and make it your #WordOfTheYear. Leslie Becker is an award-winning Broadway actress, writer and creator of The Organized Actor® and is passionate about inspiring, entertaining and educating others. 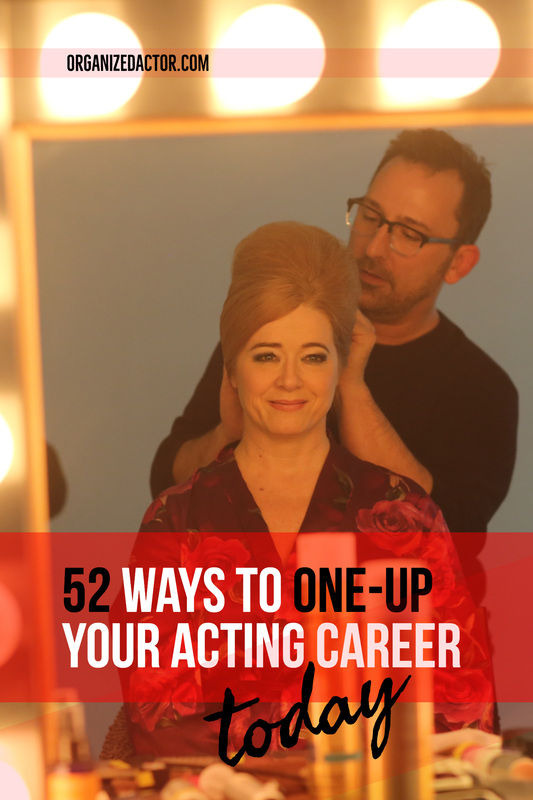 Sign up here for more tips for workin’ your acting career and your life. 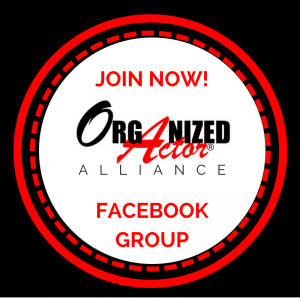 www.OrganizedActor.com. 2 replies to "RockIT! 2019 + New Year’s Resolutions Are Crap"
I’m so glad Alejandrina. Thanks for reading and being a part of my tribe!